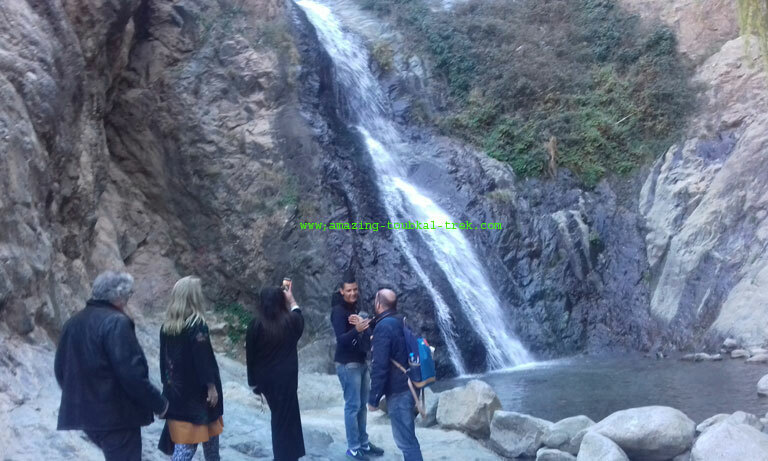 Ourika valley excursion Marrakech: Day trip to the Atlas mountain from Marrakech to discover the beautiful Ourika valley. 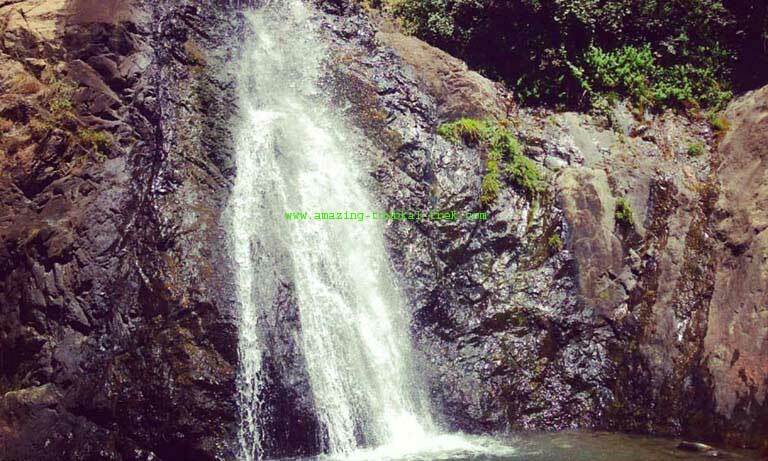 You will take a guided walk to get to all seven waterfalls of Setti Fatma. Ourika valley located 30 km south of Marrakech and easily accessible. It is the most popular of all the high Atlas mountain valleys, with some hotels, eating houses serving delicious Tagines are all available. – Experience a breathtaking view of the high Atlas. – Visit locally-run argan oil women’s co-operative. – Visit the Bio-aromatic organic gardens, which delight any fans of rare plants and wild aromas. – Take the most famous walk in Setti Fatma to the seven waterfalls. – Ourika valley excursion Marrakech is available and can be arranged for groups of all sizes. 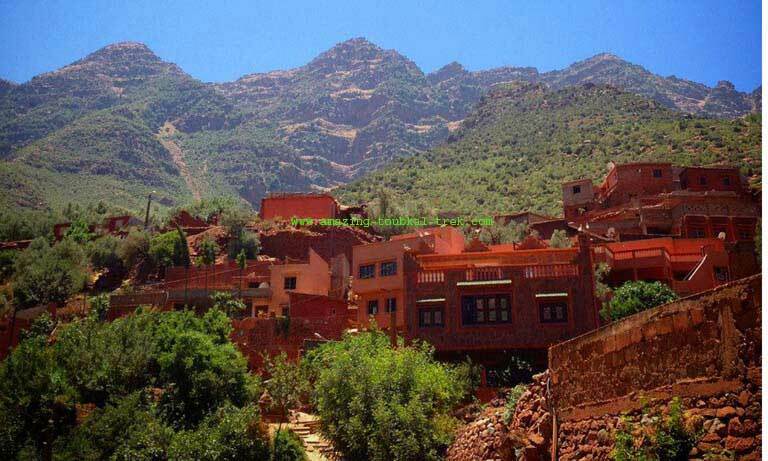 Ourika Valley Excursion Marrakech: Day trip to explore Berber villages in the High Atlas mountain. 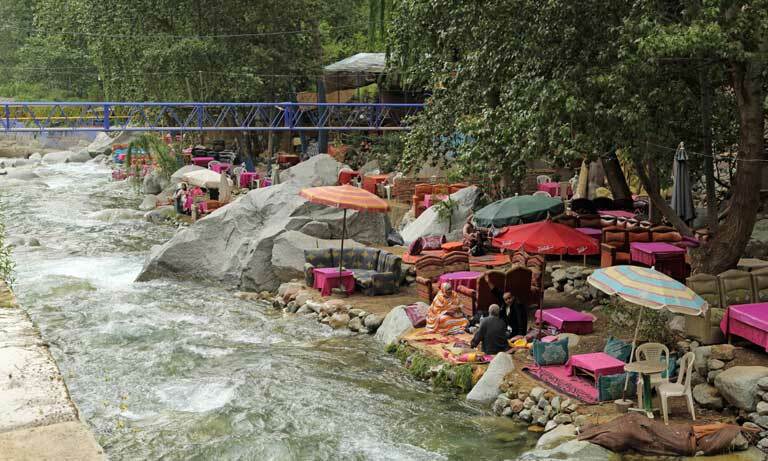 Day Trip to the Atlas Mountain, Ourika valley Excursion Marrakech.